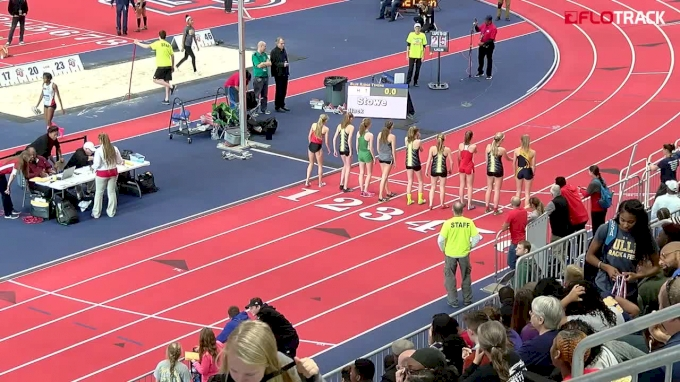 North Rockland High School, New York, sophomore Katelyn Tuohy ran the fastest 5K ever for a high school girl — indoors or outdoors — today with her winning time of 15:37.12 at the VA Showcase in Lynchburg, Virginia. The national high school record indoors was set just last year by current Cal freshman Brie Oakley in 15:55.75, though the overall 5K record has been held by Mary Cain at 15:45.46 since 2013. Tuohy has spent her first years of high school chasing down Cain's New York state class records, but this is the first performance that catapults her above the precocious talent who made the world 1500m final at 17 years old. Like the 9:05 3K that saw her finish within a second of Cain's high school record mark, Tuohy started her 5K out fast — her first 1K was 3:03, on pace for a 15:15! 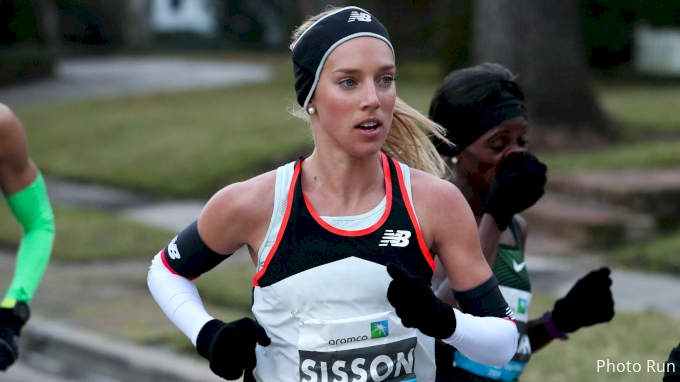 — but slowed considerably as she went on and covered the second-to-last 1K in 3:11. Her 1600m splits were 4:54, 5:00, and 5:06. She is the seventh high schooler to break 16 minutes for 5K, joining the aforementioned Cain and Oakley as well as Emily Sisson (15:48.91 HS PB), Cayla Hatton (15:50.32), Catilin Chock (15:52.88), Wesley Frazier (15:55.94), and Fiona O'Keeffe (15:56.84). Next up for Tuohy is the Millrose Games High School Mile, where she hopes to break 4:40 in the mile for the first time.